Natural resource depletion is another crucial current environmental problems. Fossil fuel consumption results in emission of Greenhouse gases, which is responsible for global warming and climate change. Globally, people are taking efforts to shift to renewable sources of energy like solar, wind, biogas and geothermal energy. The cost of installing the infrastructure and maintaining these sources has plummeted in the recent years. We have been using about 2 to 3 times more of our resources than we have available. These resources have been being used because of industrial booms. Be smart and use only what you need. Acid rainis caused by air pollution, this rain contaminates rivers, lakes and other bodies of water. 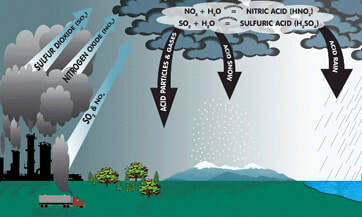 The acid rain could also take form in snow, mist, and even dry dust. The rain can be harful to plantlife, ruining soil and harming the outer layers of trees. The effect on animal life is big too. The animals sources of water may have been to acidic and could be harmful. Our pollution continues to affect nature more and more. Over 210,000 gallons of oil spilled from the Keystone pipeline in South Dakota. Even though the pipeline is under the ground some of the oil has risen to the top. This particular spill happened to be on tribal land when previously promised that they wouldnt put any piplelines in the area. The idea of putting a new pipeline in Nebraska is protested against and may not be built because of reacurring spills. 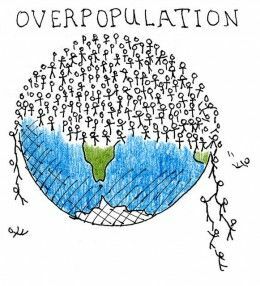 Currently we have a population of about 7 billion people, and this could be a problem. The carrying capacity could be passed and the amount of recources we need are running thin. America takes up only 5% of the worlds population but consume 26% of the world energy. There is a question of lifespan/quantity and quality. For the moment our population is good. There are 5 contributers to greenhouse gas emissions, according to the the EPA (Environmental Protection Agency). The following list will be from smallest emissins to largest. Agriculture 9%, commercial and residential 12%, industry 21%, transportation 27%, and finally electricity 29%. The emisions listed are all things that society feels we need, but the truth is, the exsesive amount of greenhouse gases we emit are harming us. The highest emissions we have had are from between the years 2007 and 2008. Since then our electricity and transportation have become more efficient. According to Peter Wadhams 5 feebacks will take place from the melting ice caps. 1. the Albedo effect, which is where the warming of the earth turns the earth fro white to blue and green. 2. 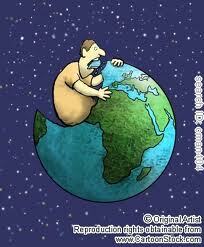 The warming of the earth will cause methane release. 3. 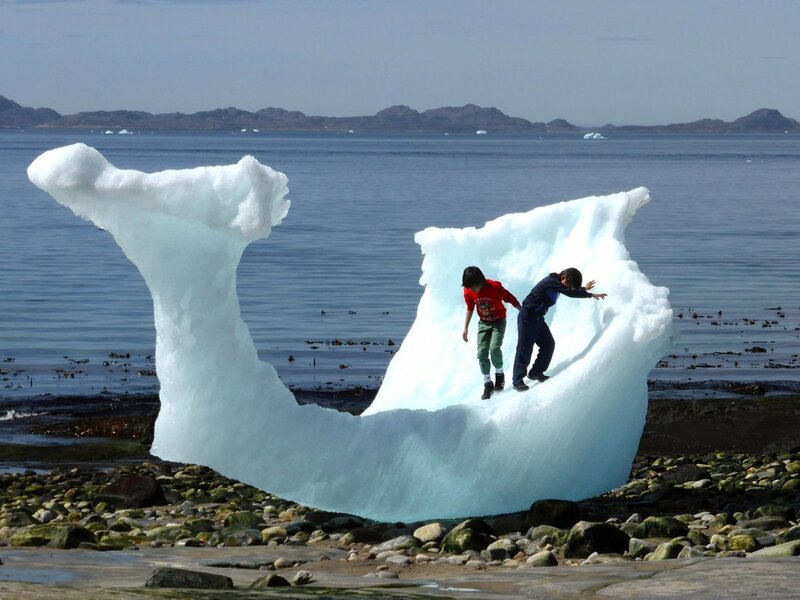 The melting of the greenland ice sheet. 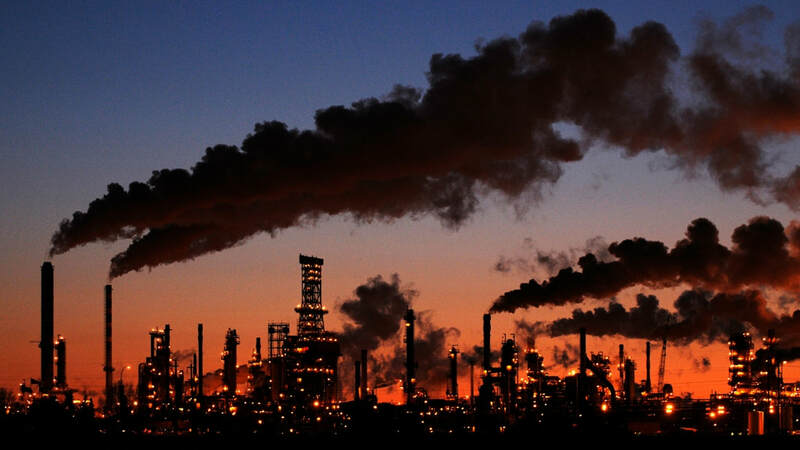 4. the creation of more water vapor that acts as a greenhouse gas. and 5. the warming of rivers that will continue to warm the earth. All of these thing will cause severe reactions and will effect us greatly. The pangolin is a very interesting animal, not for its unique body shape and appearance, and not even for its behavior. 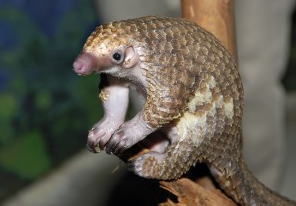 This animal is the most poached and illegally trafficked mammal. There have been over 1 million pangolins killed in the past decade. They are poached for their overlapping scales that are used for traditional medicine, fashion accessories, and even as a high-end cuisine. In the past three months over 11,000 pangolians have been trafficked. This is very sad and unfair for these innocent animals. 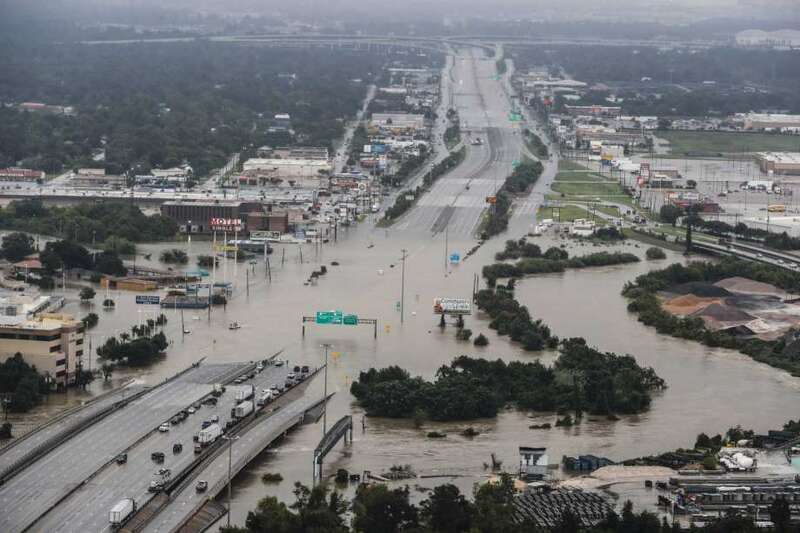 Flooding in Houston was caused due to the tropical storm Harvey. This storm was a ahzard because Houston was not built for that kind of rainfall. The mass construction if strip malls and skyscrapers created a concrete jungle that captured rainfall. This rainstorm broke the Houston record for inches of water. In four days Houston received 51.88 inches of rain. 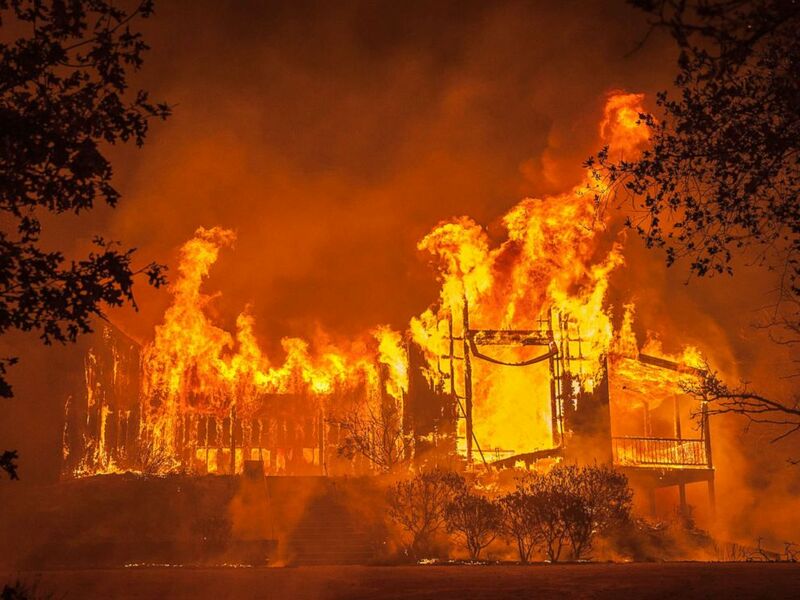 In Northern California there are currently 18 fires, that are taking up 210,217 total acres. These fires have killed up to 41 people and 88 people are still unaccounted for. County's that were evacuated were Napa, Sonoma, Lake, Solano, and Mendocino, displacing tons of families and people. These fires also affected other parts of California like Turlock, which is 124.1 miles, and farther by spreading the smoke. Last month rainfall in Africa is causing 25 times more deaths than Hurricane Harvey. Harvey had a Death count of about 70 deaths, so that would put African flooding at about 1750 deaths. A factor that may contribute to the higher death toll could be disease brought from waste and extremely warm temperatures. Another issue with African floods compare to those brought by Harvey is the ability for the areas to clean and restore damages. One official said "If we had working drainage systems, this would not happen." I am a nice and easy going person who loves food.